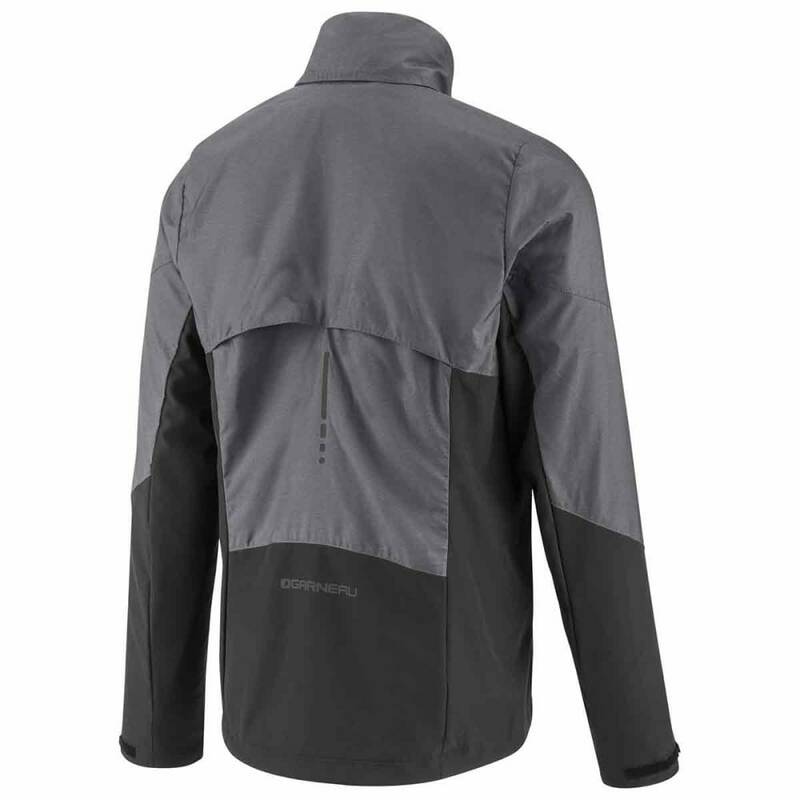 Simply stated, the Mondavi Jacket is a premium offering at an accessible price point. 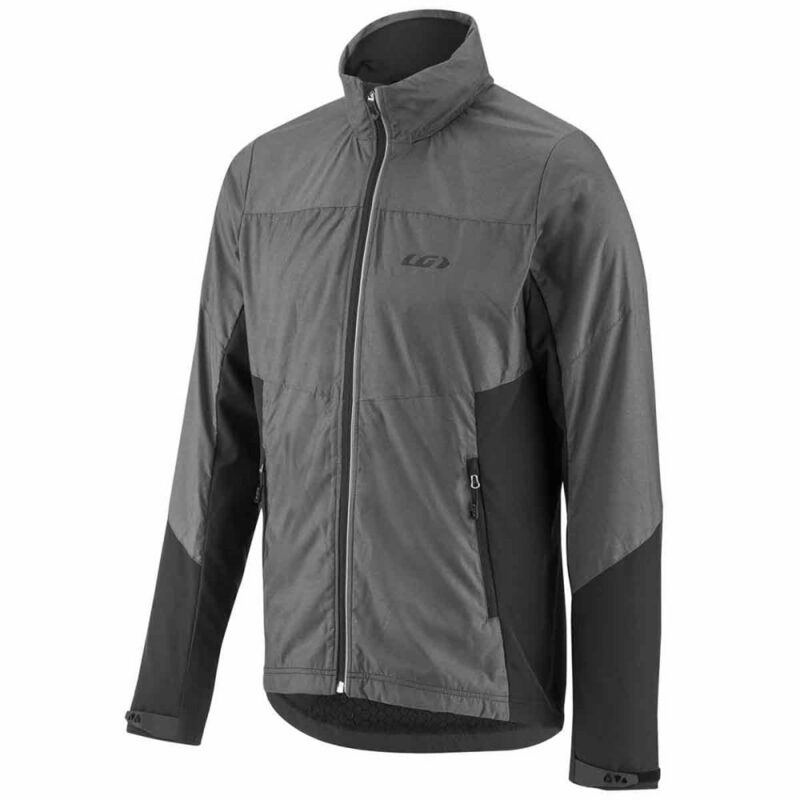 Packed with tons of features, it provides complete thermoregulation (keeps you dry while not being overheated) and has all the bells and whistles you've come to expect from premium outdoor apparel while maintaining an approachable price point. The Mondavi Jacket will keep you warm and dry in the coldest of conditions and lets you work as hard as you need when you're in your element! Fabrics: Diamond Air 2.0 and Rhino.